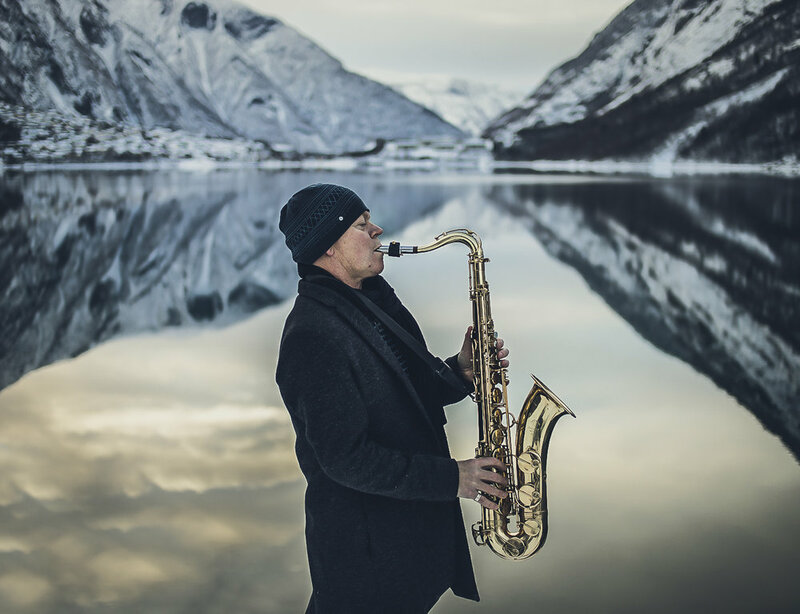 Janove Ottesen's latest project “The Mute” premiered at a sold out Stavanger Concert House March 29th. The silent theatre is accompanied by Stavanger Symphony Orchestra lead by Nick Davies. The main characters is played by Christian Eriksen, Nina Ellen Ødegård and Matias Kuoppala. Last November we got to see all the lovable characters from the Toy Story series dancing to Judy Collins’ infamous version of Joni Mitchells “Both Sides Now” . 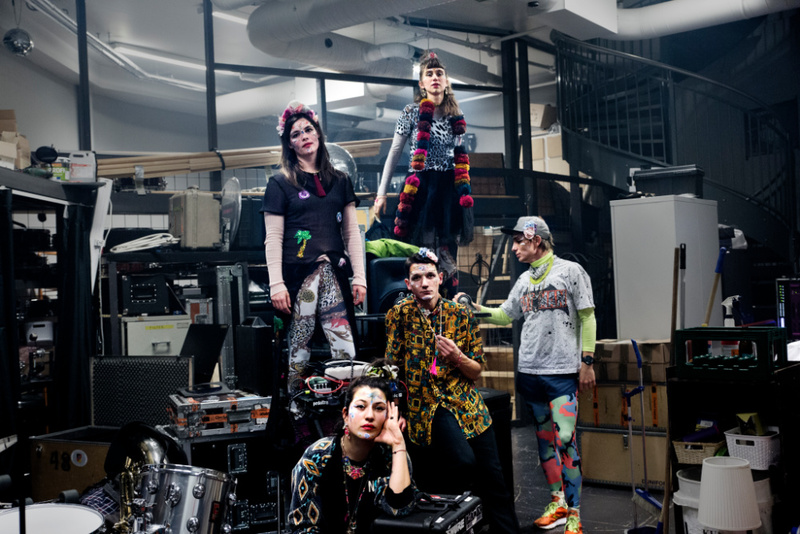 The movie is set to premiere June 21st 2019, and you can read all about the upcoming movie in Forbes and NME . Janove has just released his new EP “Spindelvevriff”. An acoustic, stripped down and personal collection of music that he will follow up with a solo tour around Norway. Luke Elliot, together with the former Madrugada vocalist and solo artist Sivert Høyem, released a new single “Somebody’s Man” . Thomas Dybdahl premiered the video for his new single “All These Things” from his newly released album with the same title on Billboard. 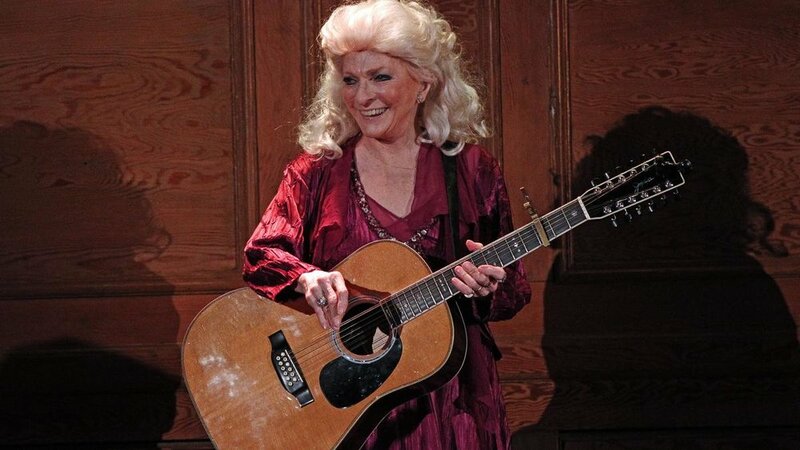 "The music of Judy Collins is a part of the American Songbook, and "Dreamers" is another gem to add to that lengthy catalog of tunes." Emma Tricca's "Winter, My Dear" listed as 2018's essential track by The Times along with Drake and The Weeknd.